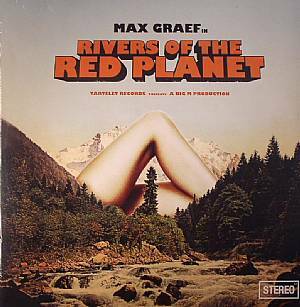 Max GRAEF Rivers Of The Red Planet vinyl at Juno Records. Riding high on the buzz he has generated in the last twelve months, Max Graef delivers this album to Tartelet as a man very much in demand. His style, fuelled on the foundations of sampling funk and soul to a brilliantly modern end, has more space to breathe on this LP, but still the fundamentals remain. 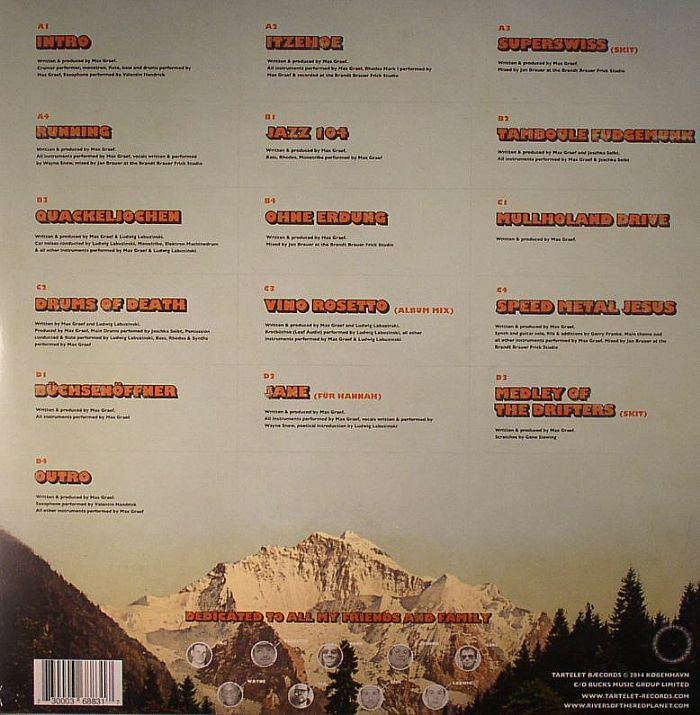 "Itzehoe" struts on a lazy jazzed-out sizzle of drums and beautiful Rhodes notes while "Tamboule Fudgefunk" punches its way through woozy synth work and a righteous beat and "Drums Of Death" struts on a perfect disco groove replete with live instrumentation, but there's a wealth of other tempos and styles all shot through with the homespun jazz charm that Graef has made his own of late.